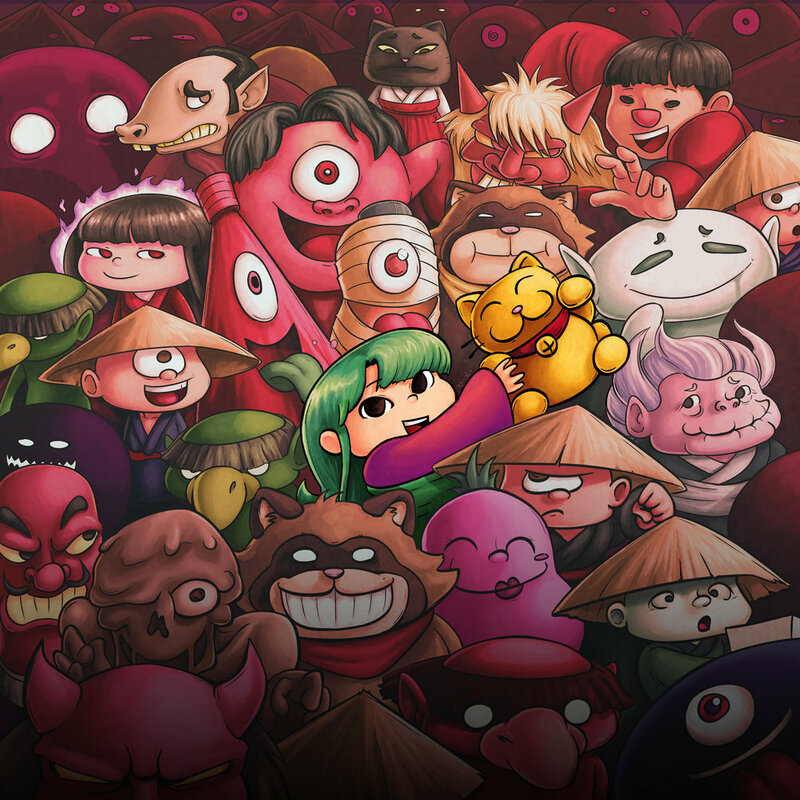 An Anti-Coin Collection Platformer inspired by Japanese folktales. Befriend an assortment of ghosts and ghouls in the world hidden in the dusk. Every coin you collect has consequence! 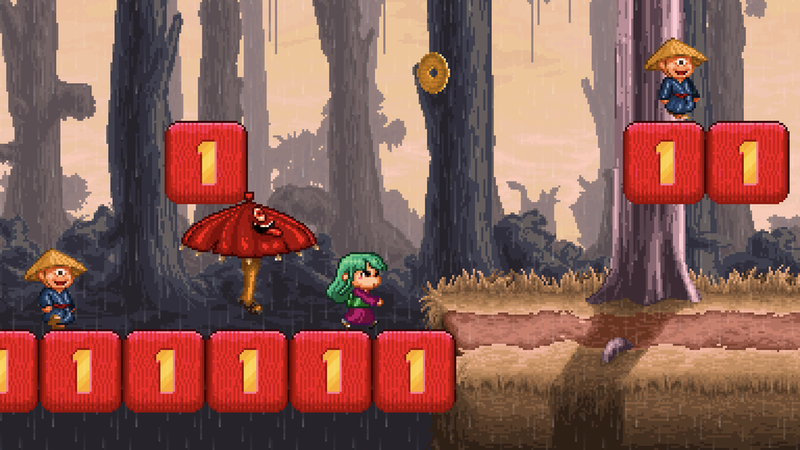 Scattered throughout each level are blocks that react to the number of coins you have. Overcome these devious puzzles and you'll earn yourself a whole bunch of prizes! But collect too many coins and you'll find the ground giving out beneath you! Along the way you’ll also encounter all sorts of yokai — some harmless, others not so much. Whether Tamako makes it home or not rests on your ability to tell friend from foe. A charming, vibrant adventure, jam-packed with cool characters! "...a pretty mix of 16-bit era and Studio Ghibli." "...the soundtrack is an absolute banger"
"Indie platformers WISH they were even nearly as stylish and well-designed as this." Lukas Stobie is an Australian Artist, and Game Developer. Rising Dusk is his first solo project combining his skill in mulitmedia design, animation and music. Outside Rising Dusk, Lukas has worked on a number of other indie games including Pixel Noir and Okinawa Rush.